The book will be published on 16th April 2019. You can preorder your copy by clicking the book cover on the right. Back in the land of the living, Nina and her friends (both dead and alive) arrive at the University Plate orbiting the frozen Earth. 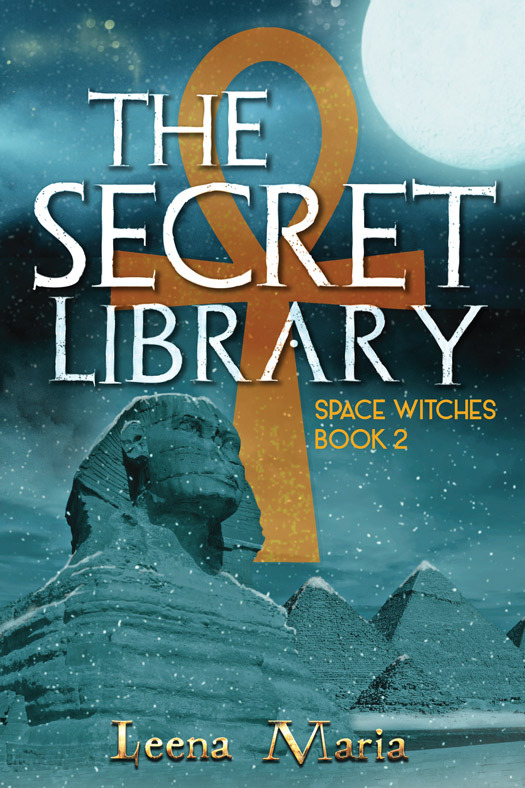 Their mission is to search for the Book of Spells that witches lost at the asteroid impact. Also they are to start their studies in witchcraft. Will they find the Secret Library hidden somewhere in the University Plate? Why do the dark witches show such interest in Nina? What does a living mummy have to do with any of it? 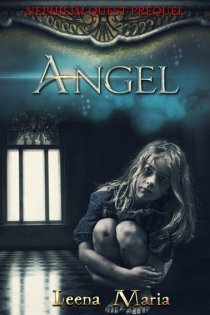 Witches, an angel and a demon, a ghost and a mummy, dead and living people mingle in this humorous witch novel. If you like stories of witchcraft, space, and adventure, get this book!